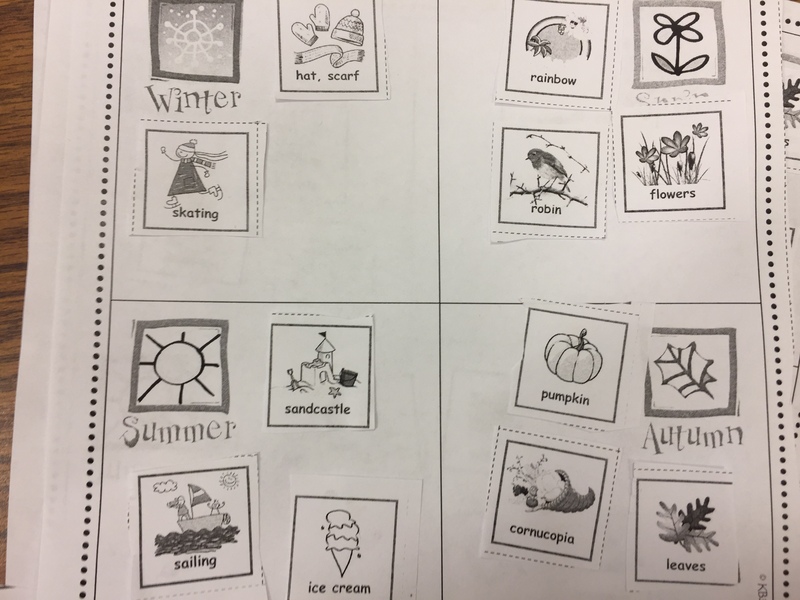 As we get closer to the first day of winter, we’ve been locating when the first day of winter is on the calendar. 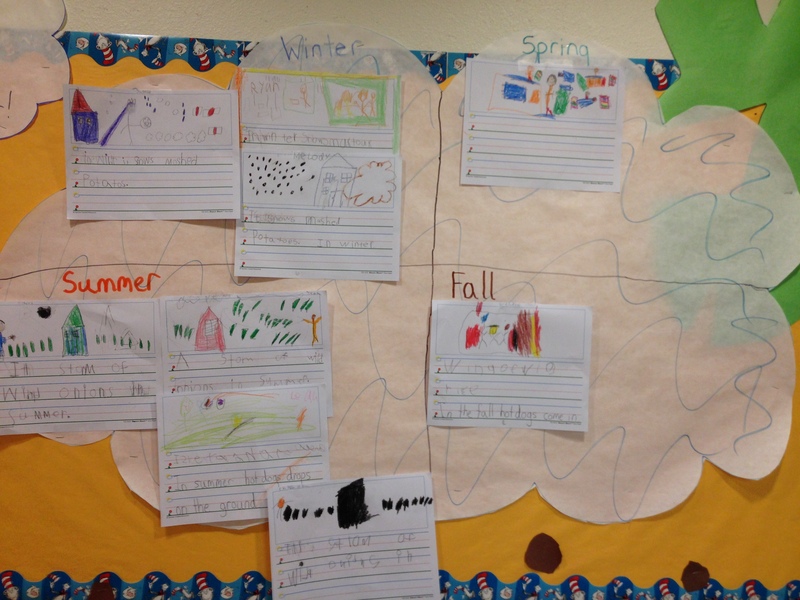 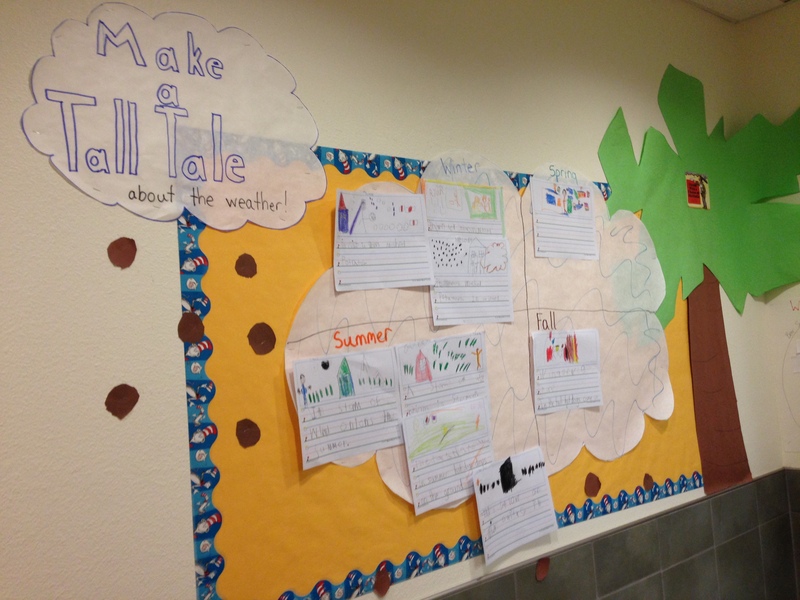 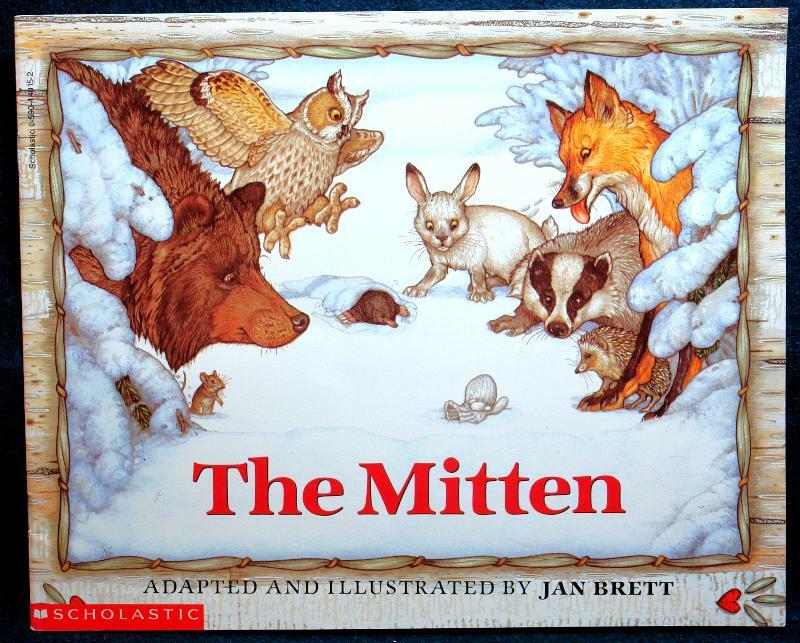 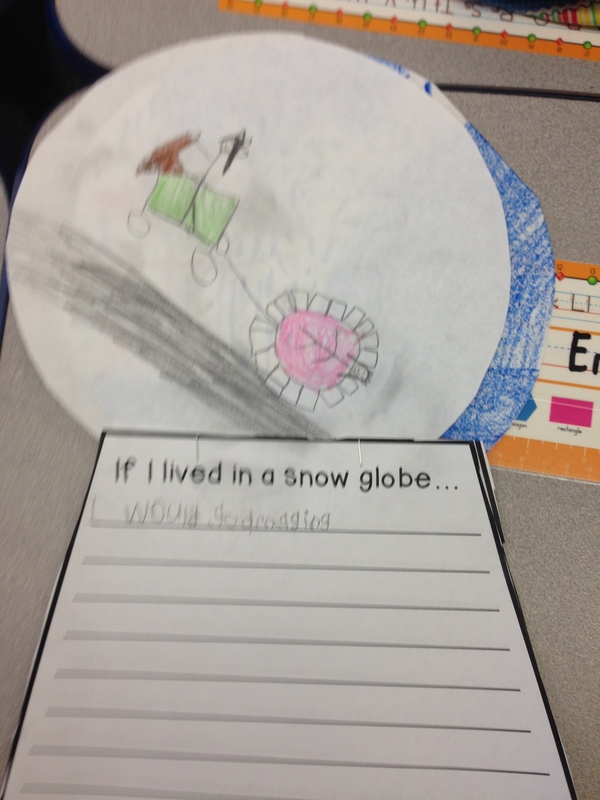 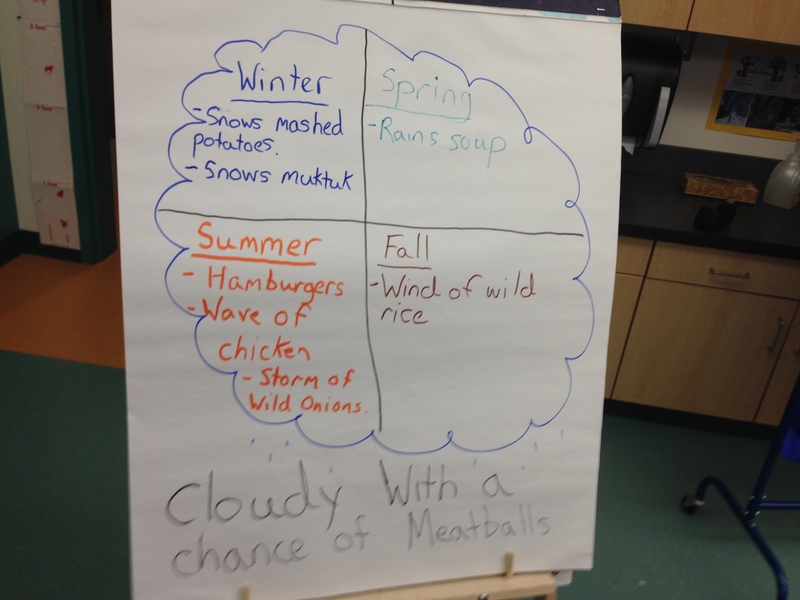 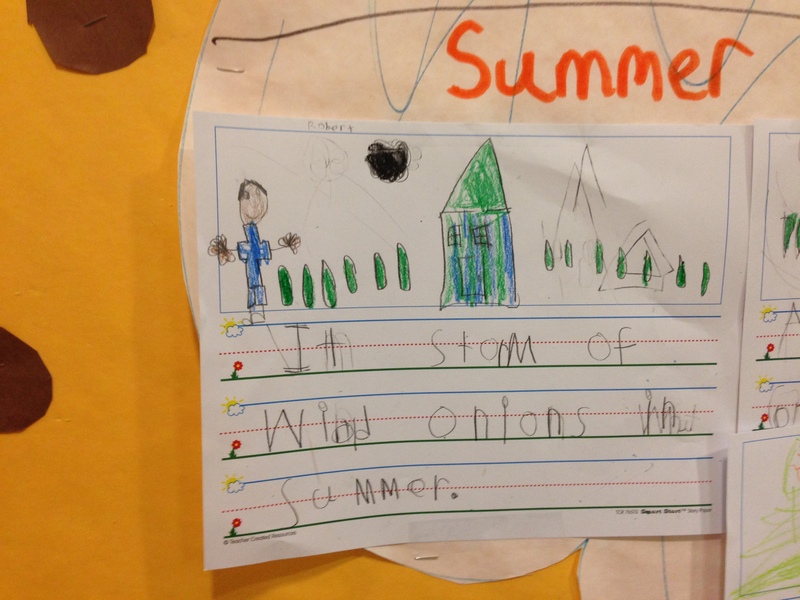 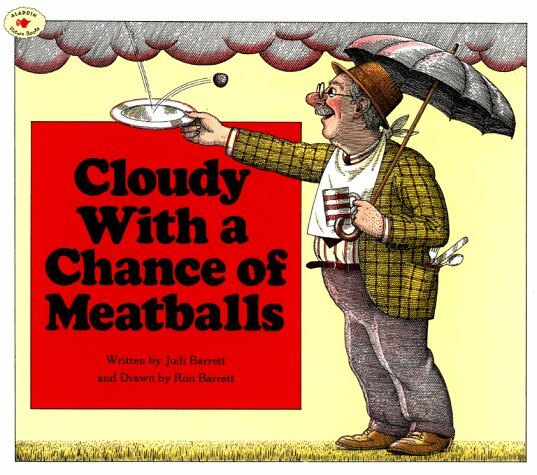 We’ve also been discussing the changes in weather we’ve been noticing as winter approaches. 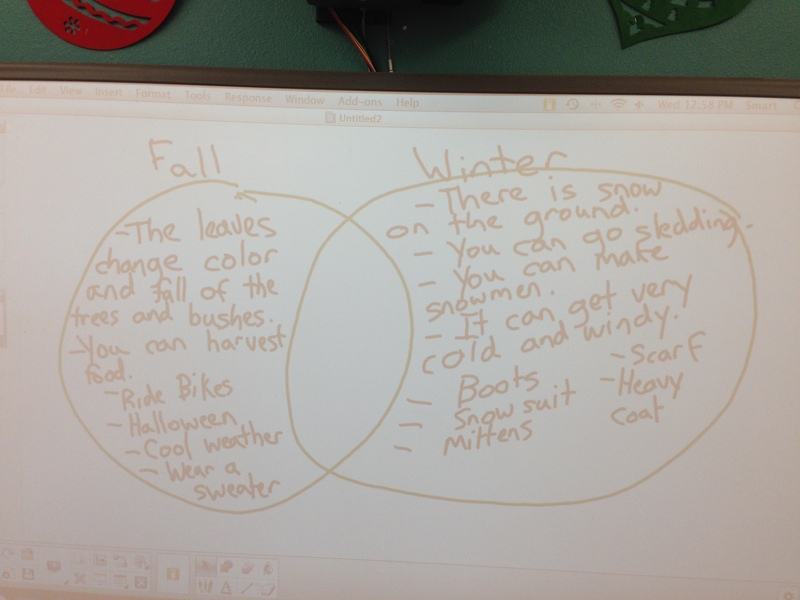 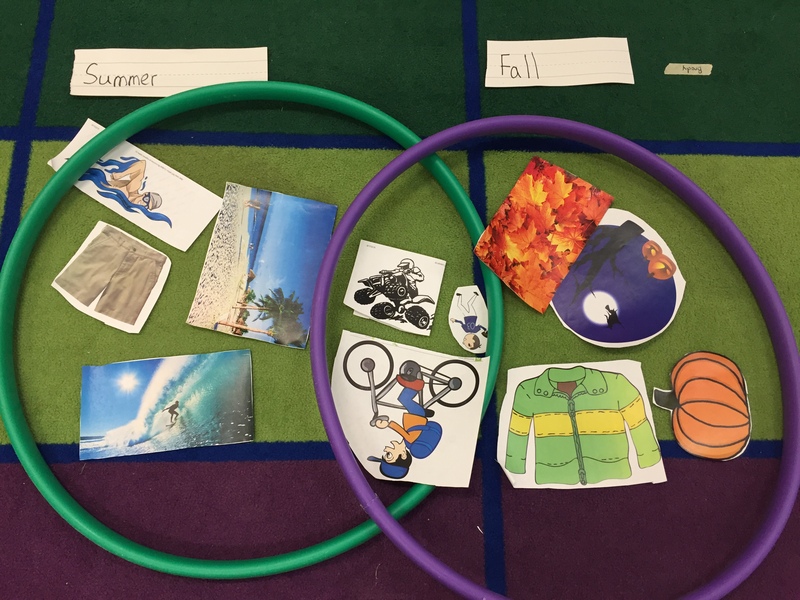 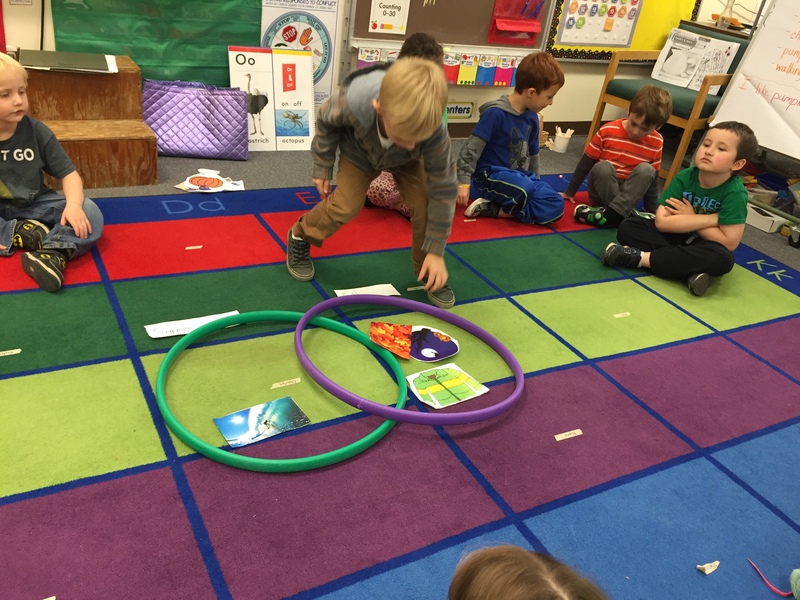 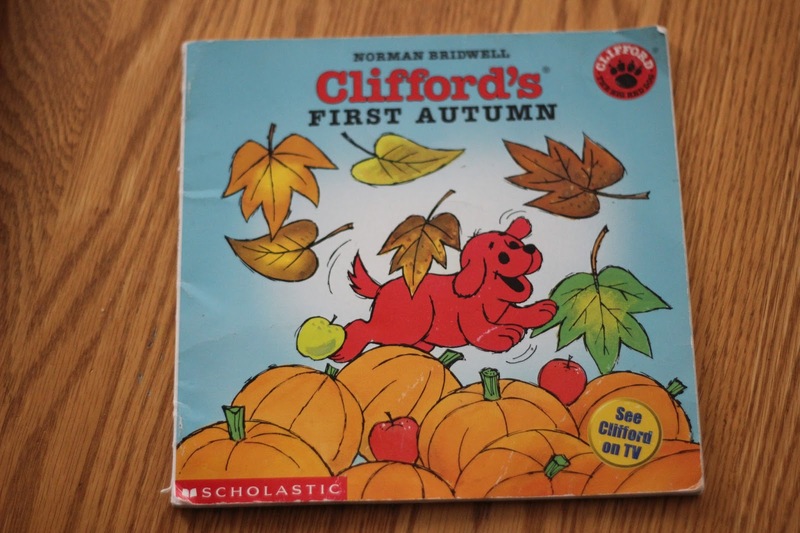 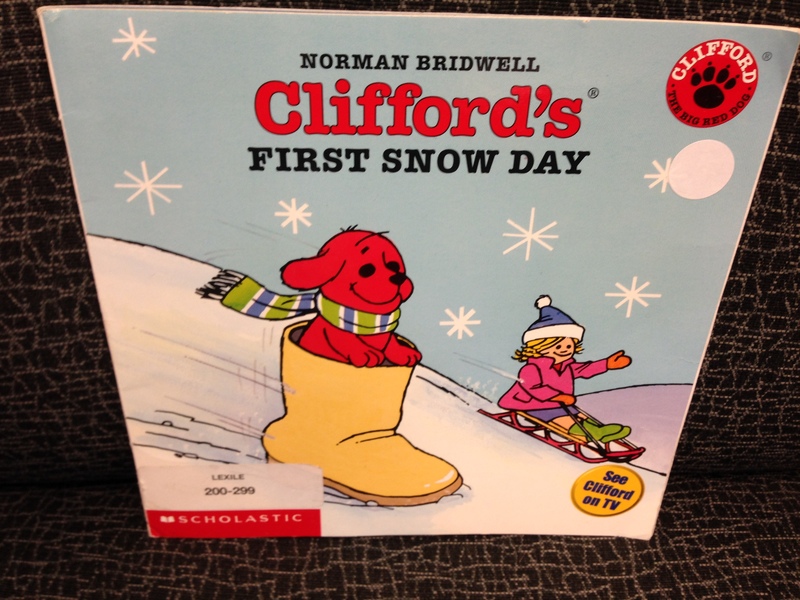 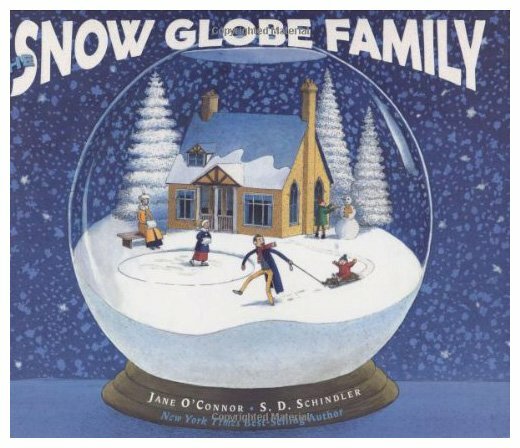 Today we read “Clifford’s First Snow Day” and started a Venn Diagram displaying the differences between Fall and Winter. 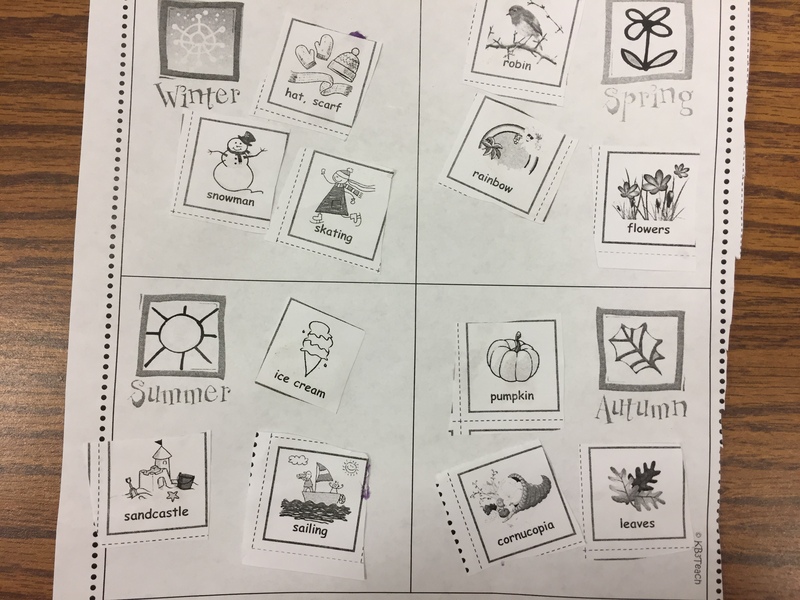 We will complete the middle part tomorrow. 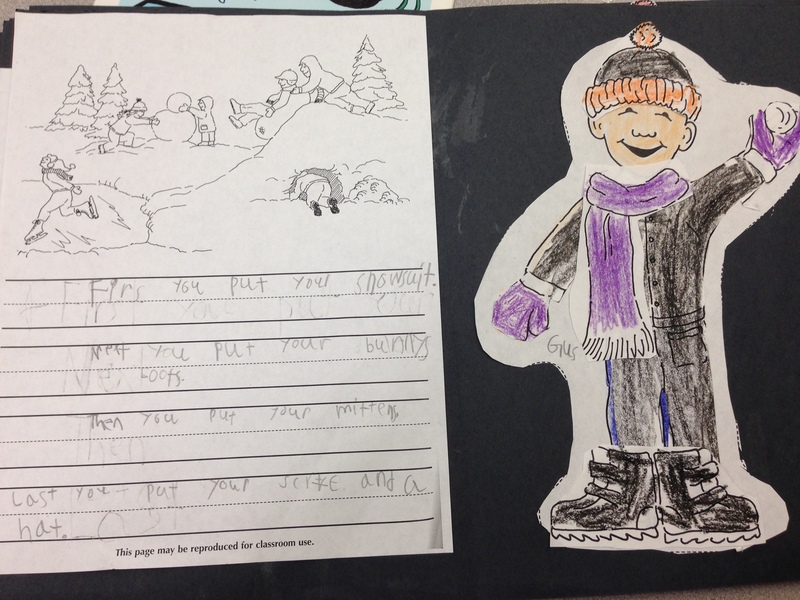 Afterwards we cut out a picture of a boy and helped him put on his winter gear. 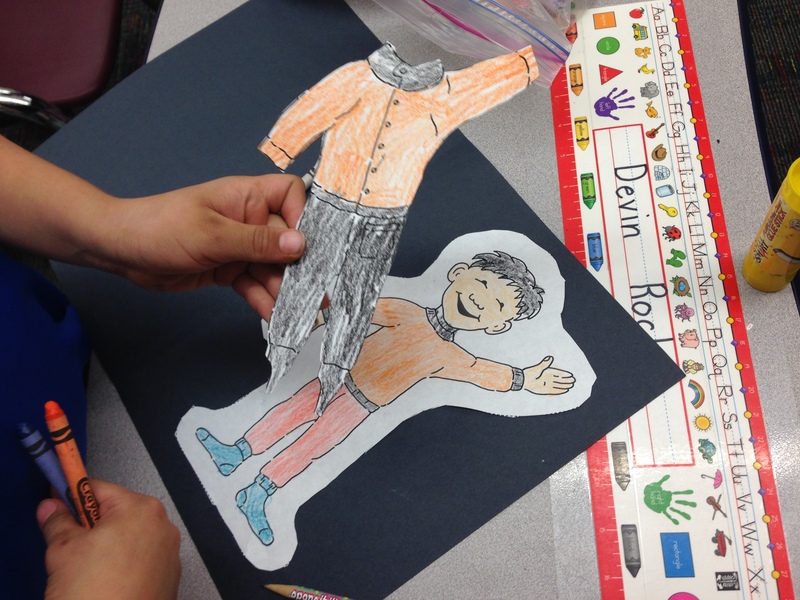 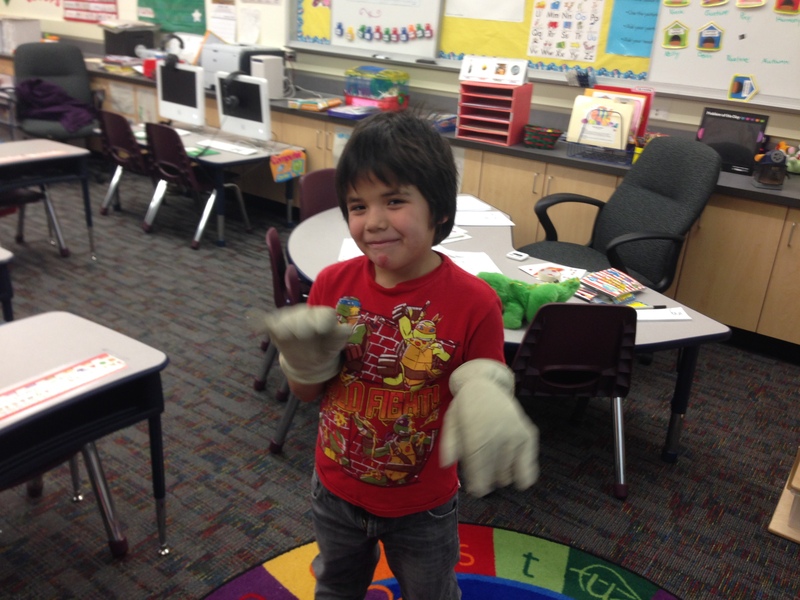 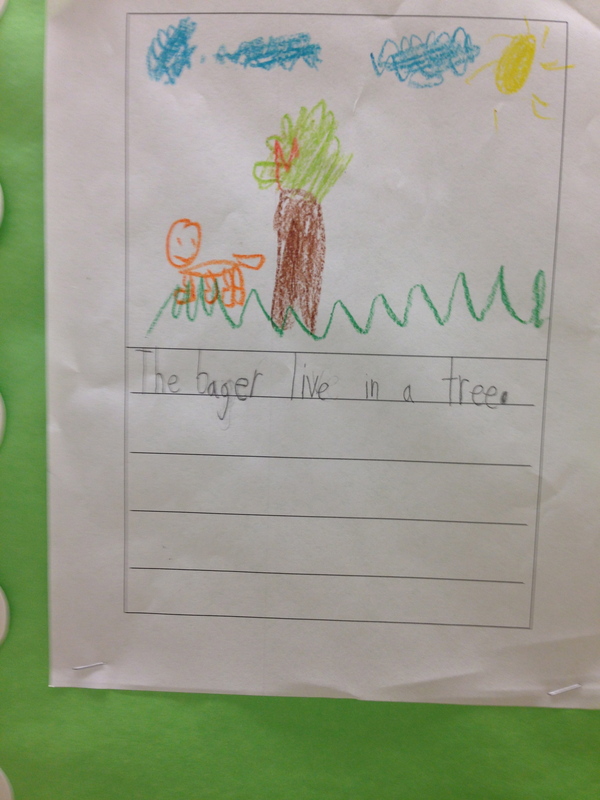 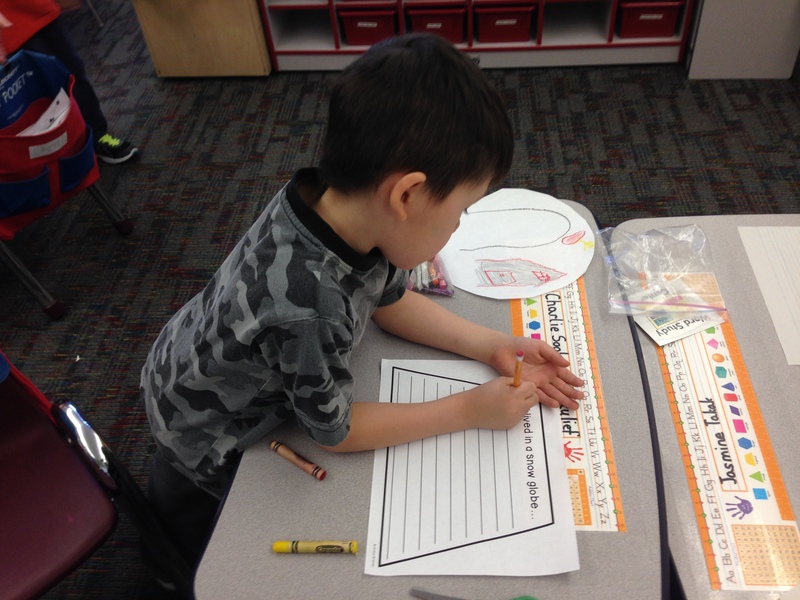 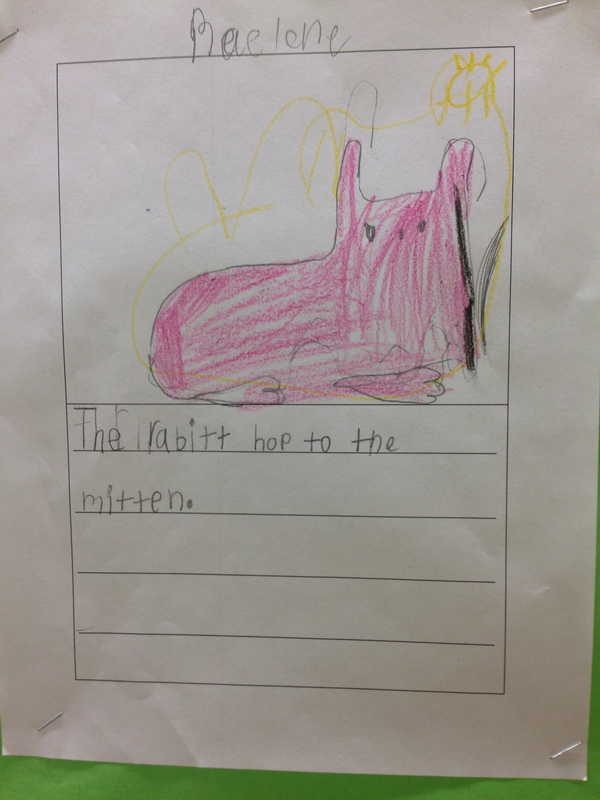 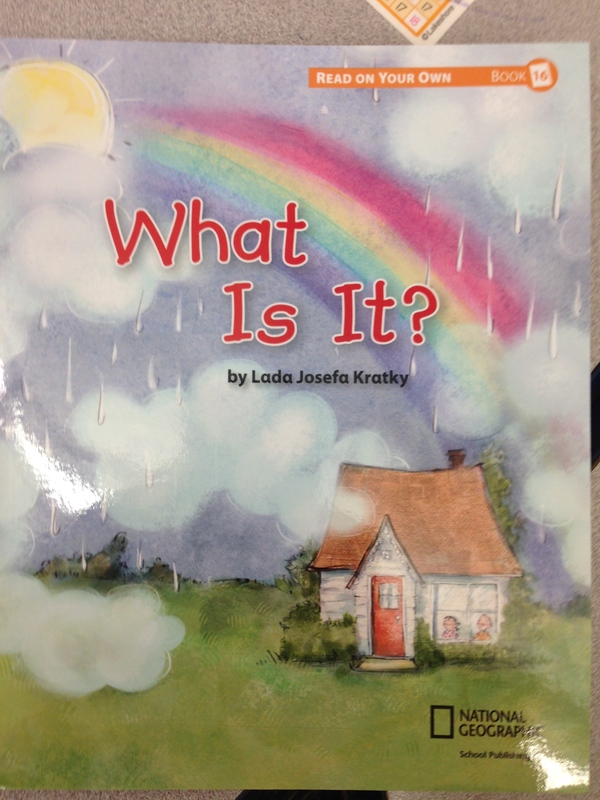 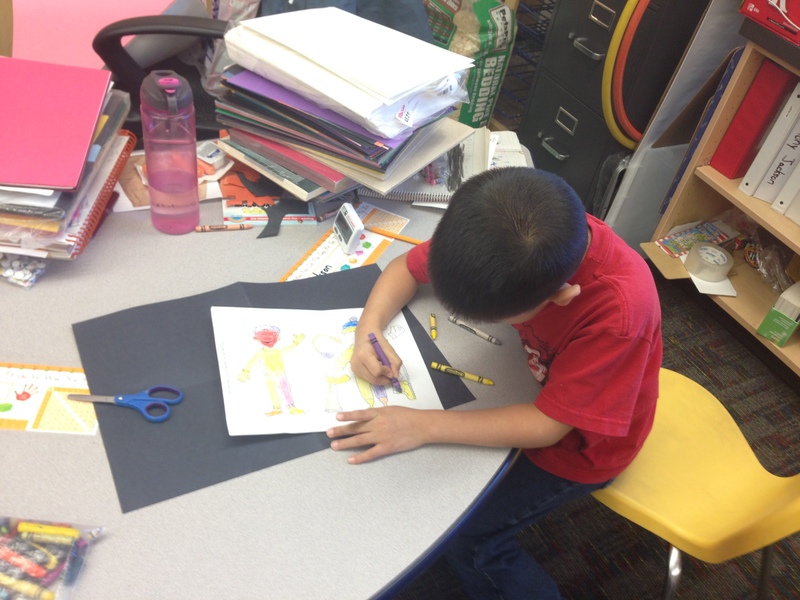 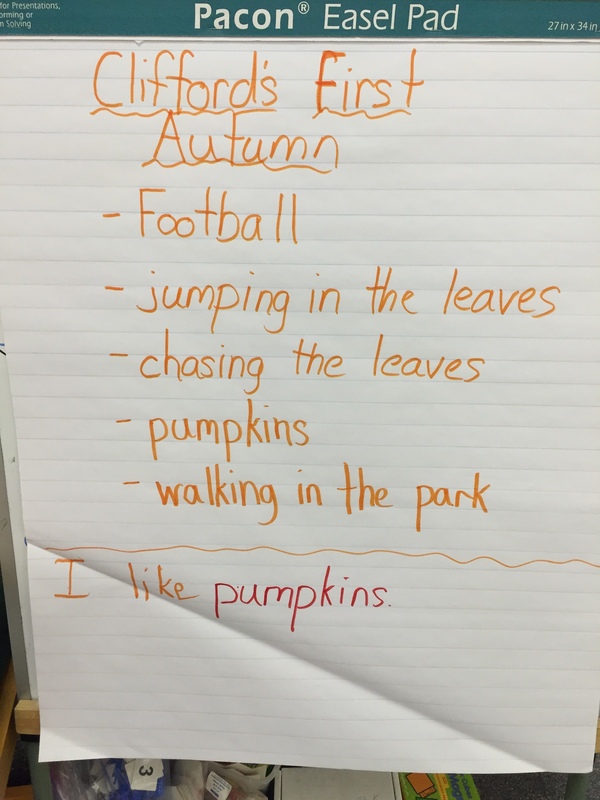 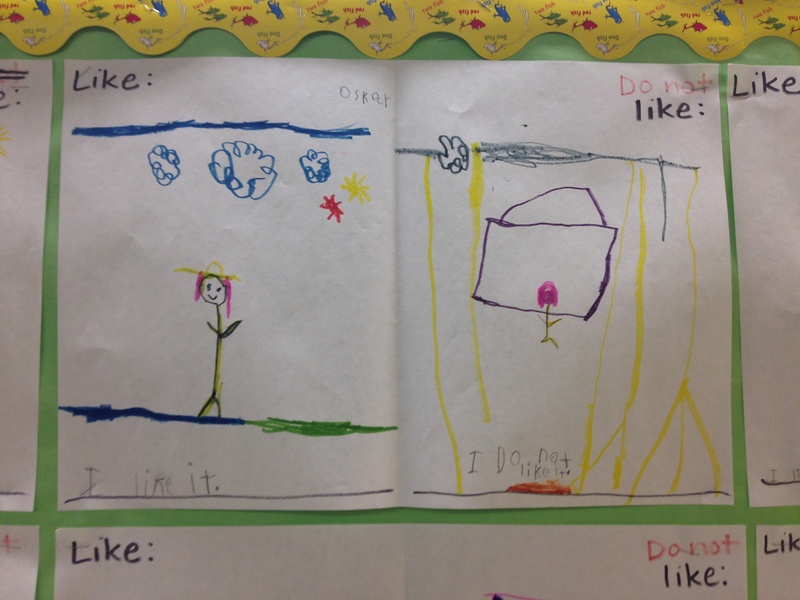 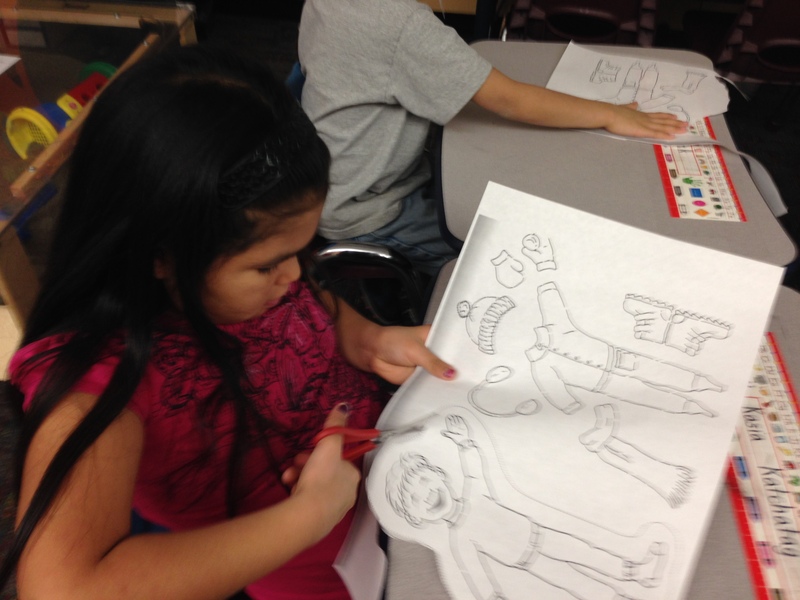 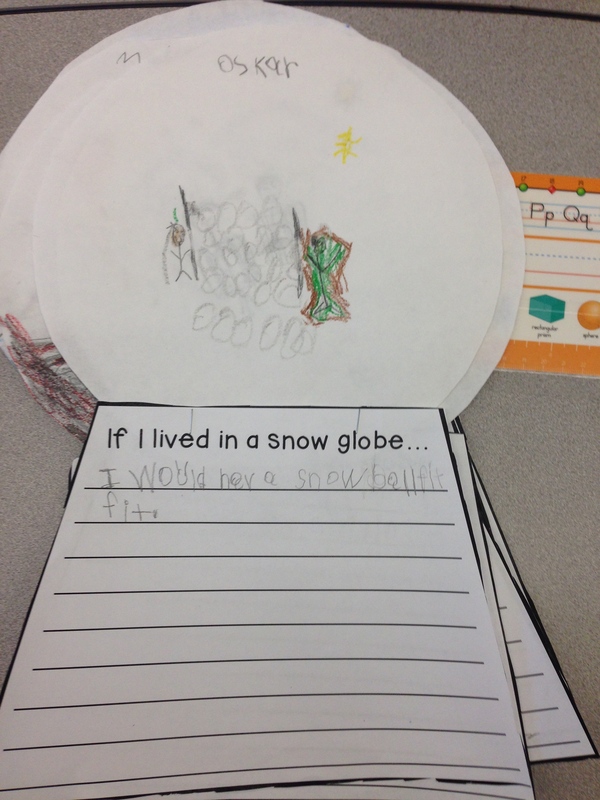 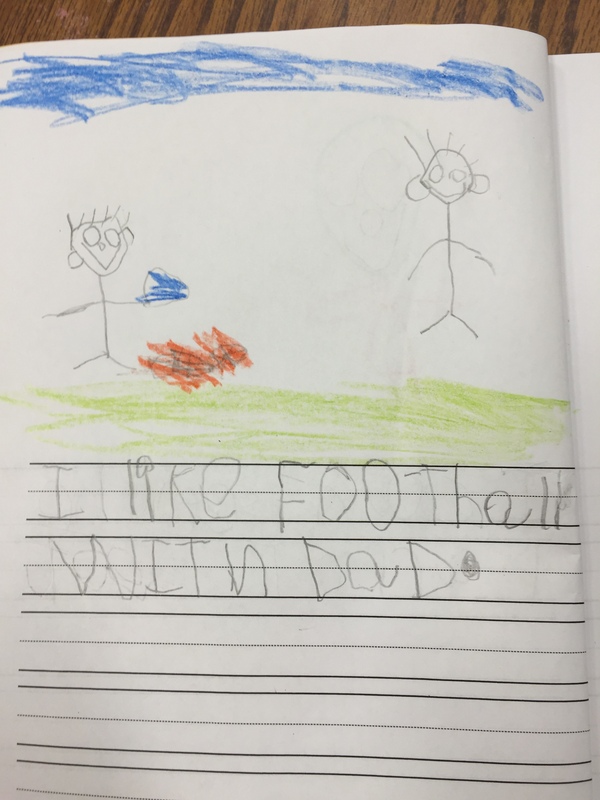 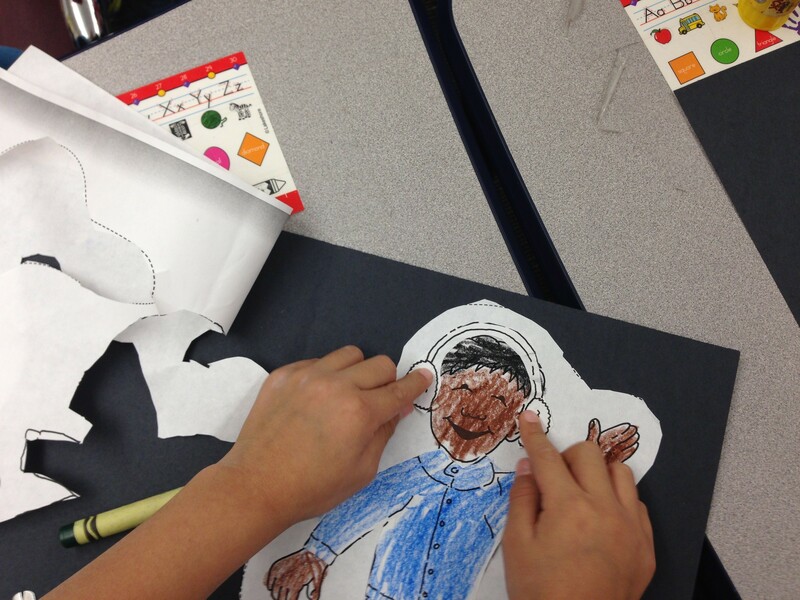 We discussed as a class which items should the boy put on first. 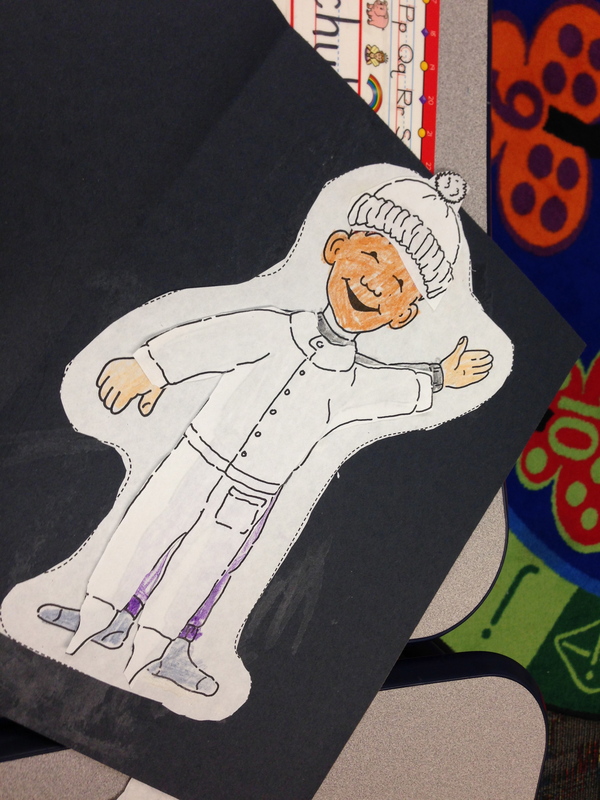 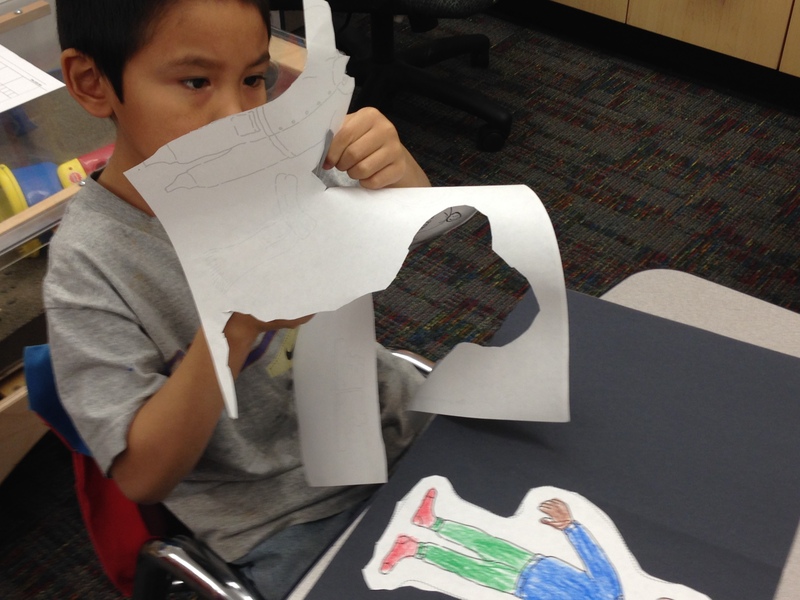 The student’s learned that they couldn’t put on the boys boots first because his boots would get in the way of the snowsuit. 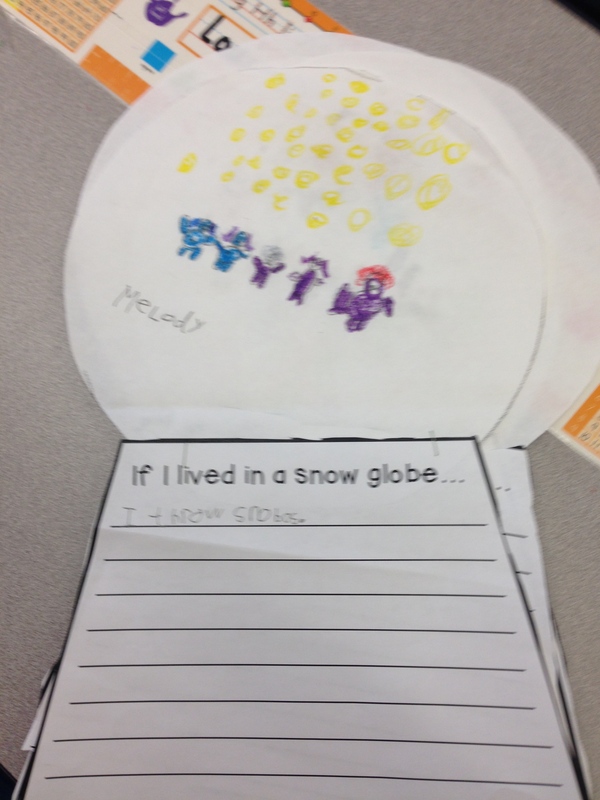 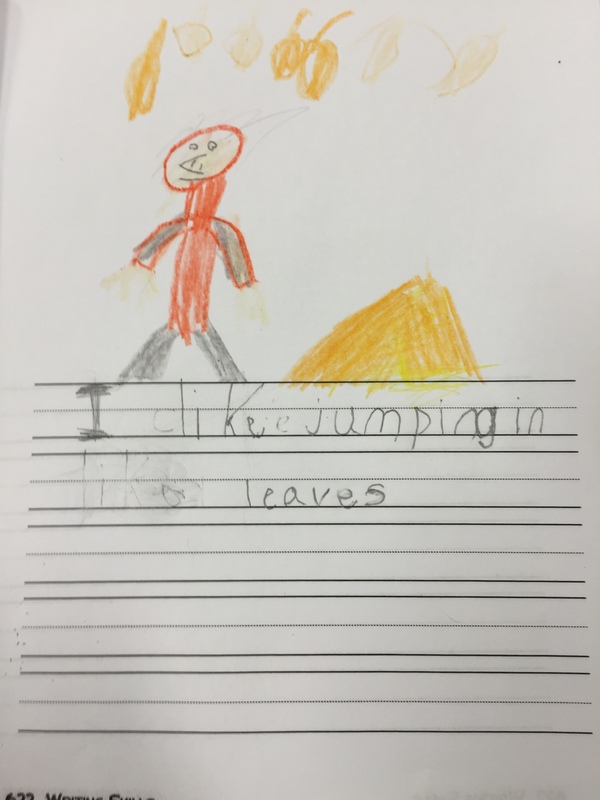 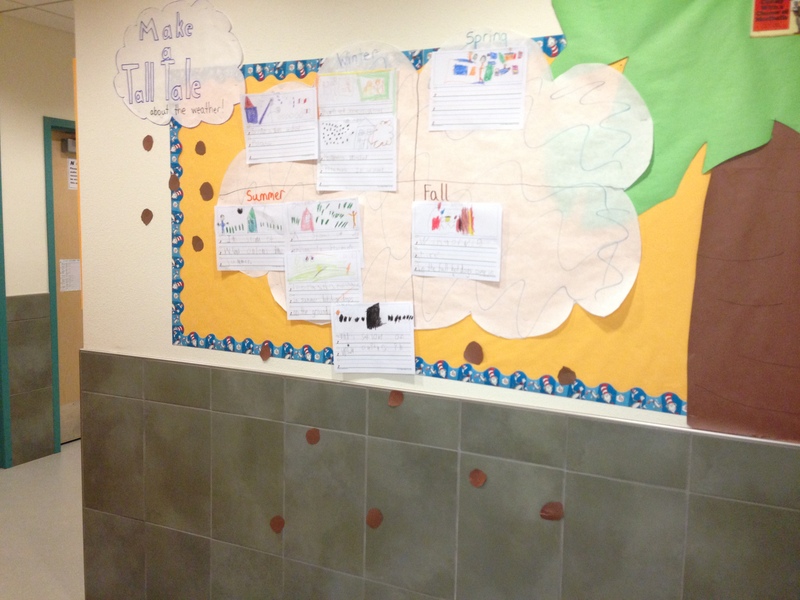 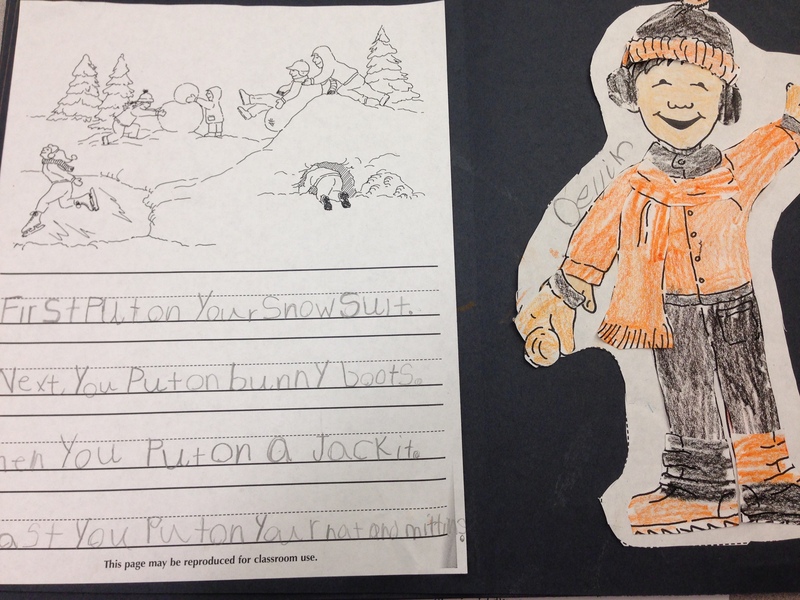 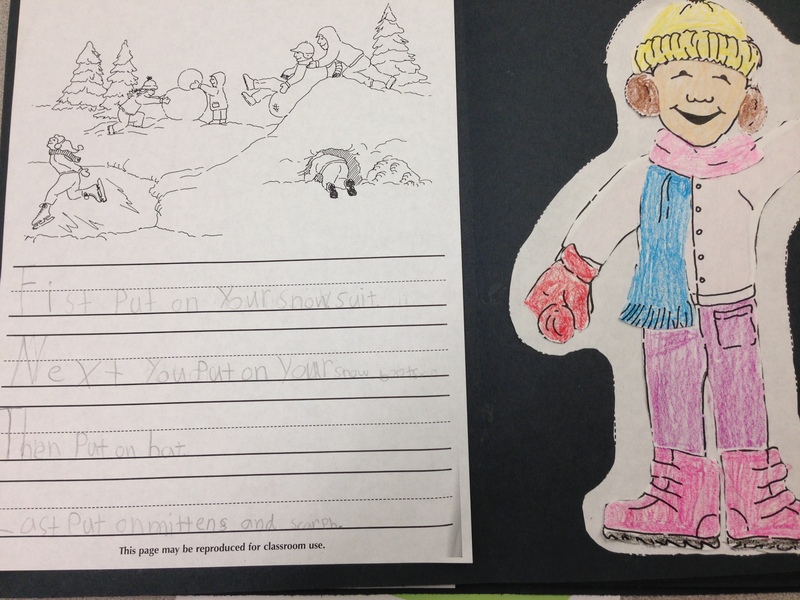 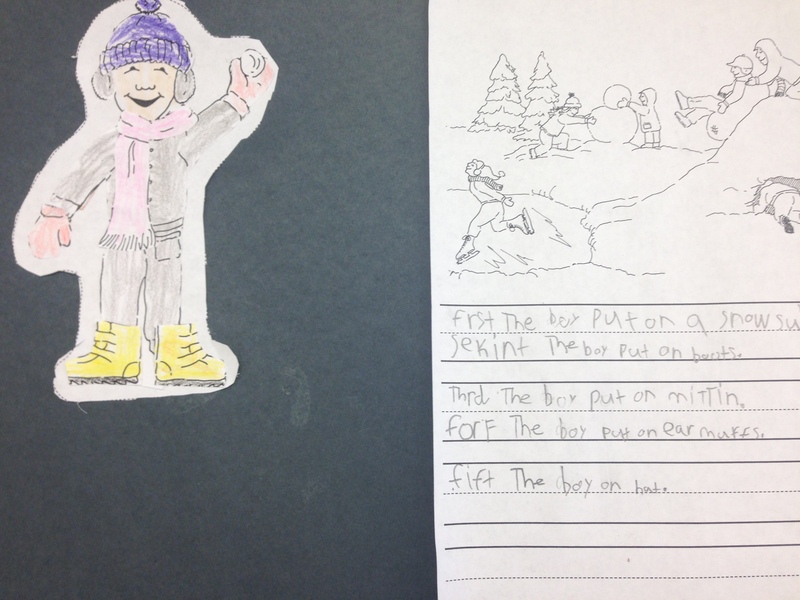 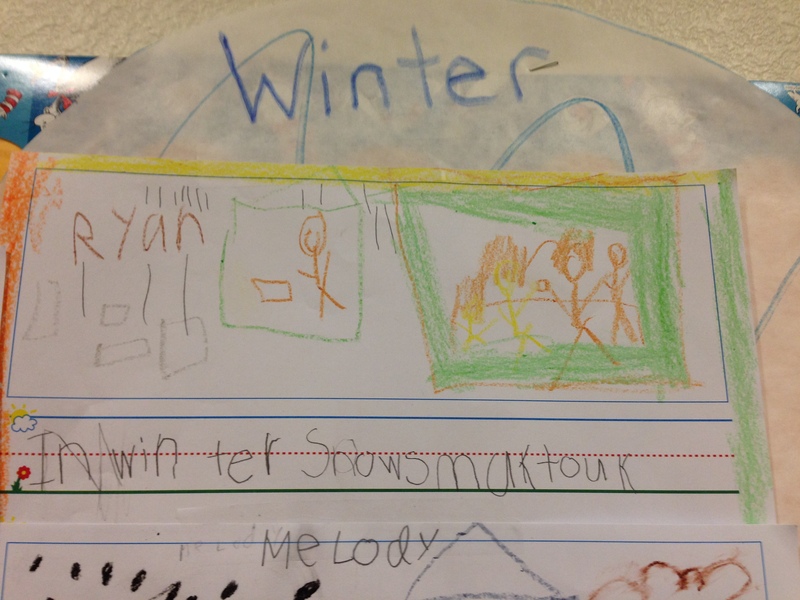 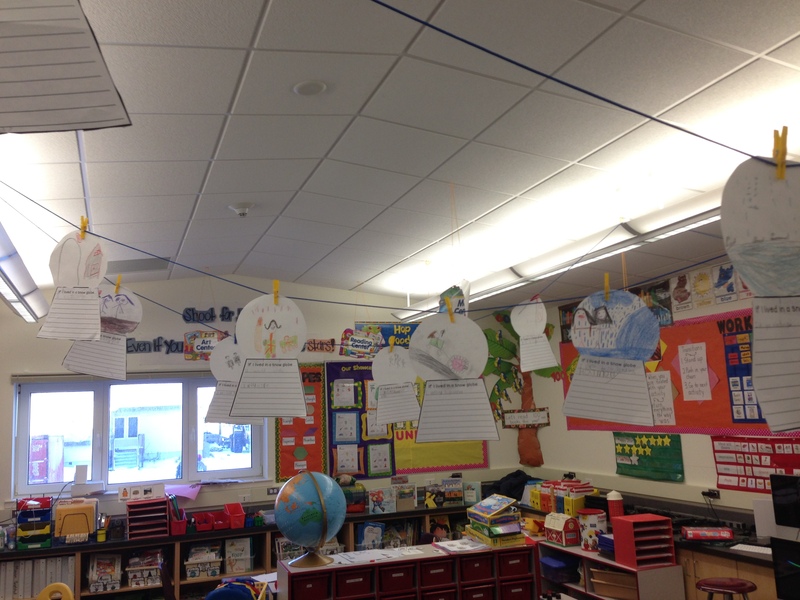 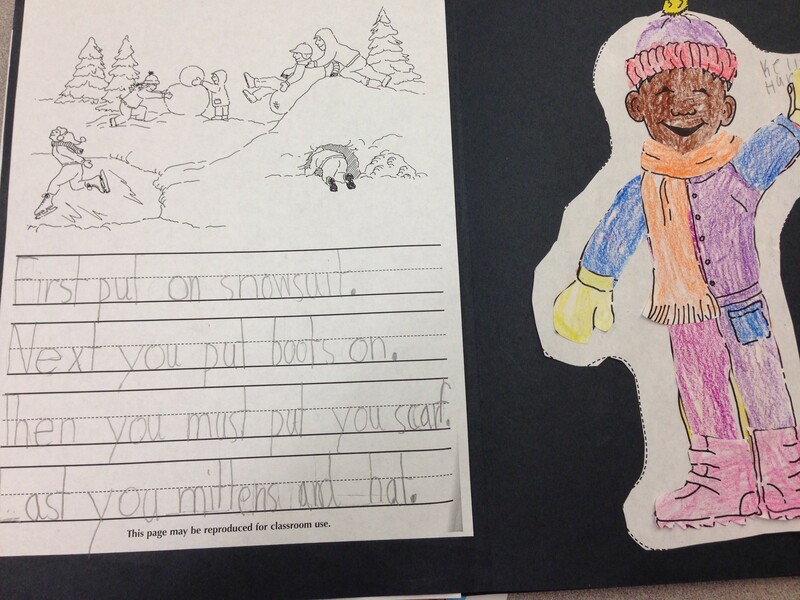 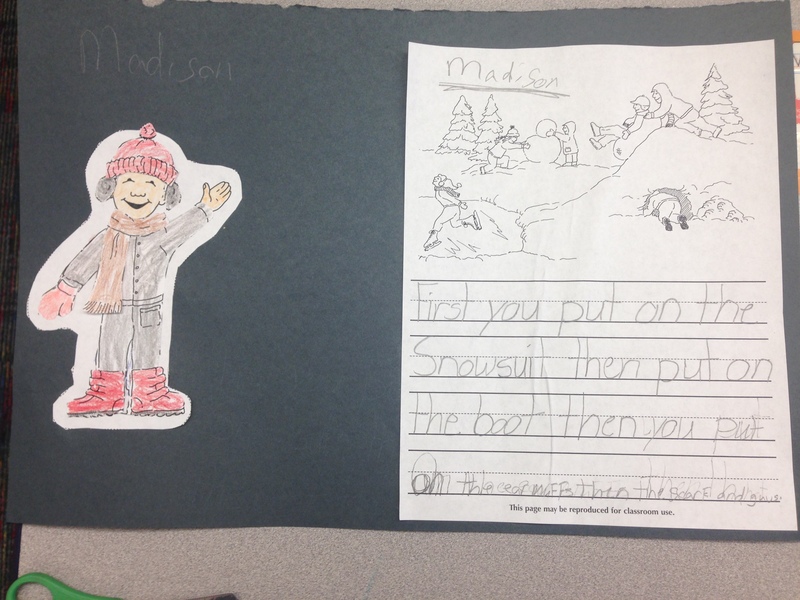 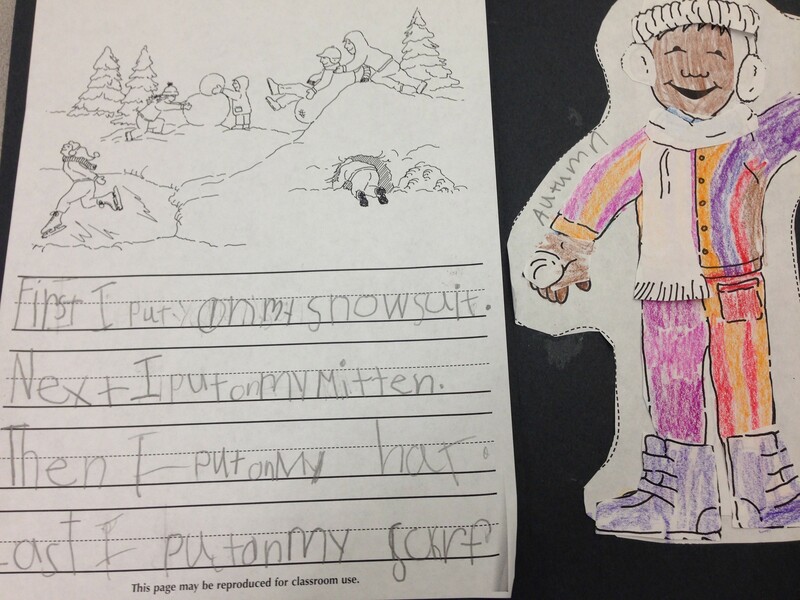 After students finished dressing their person, then they wrote directions for how to get dressed to go outside in the winter. 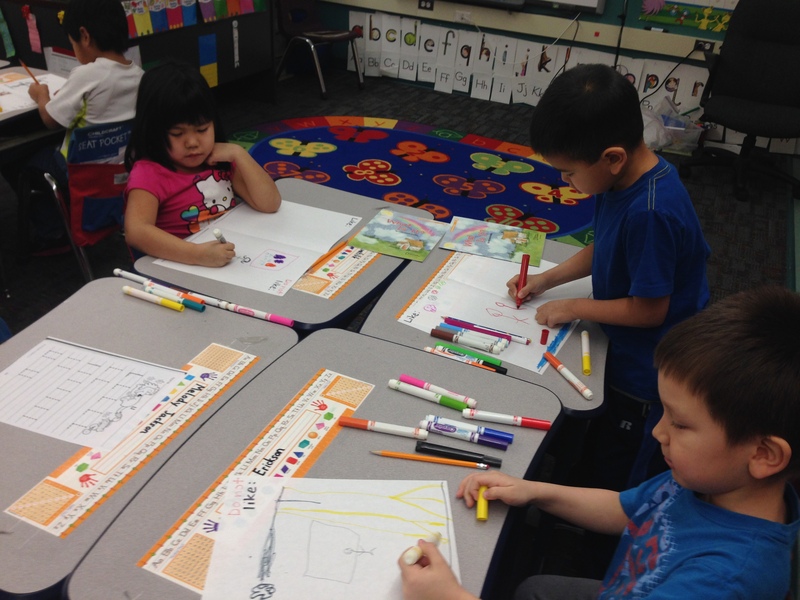 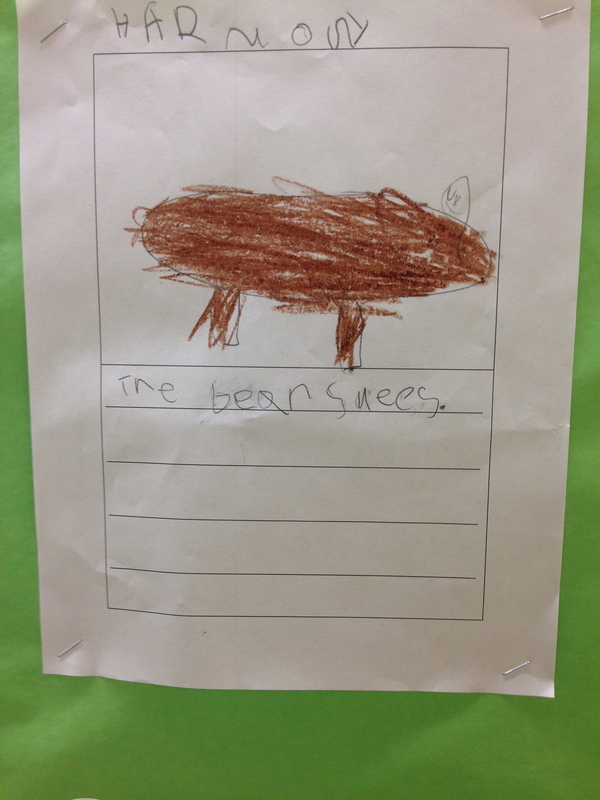 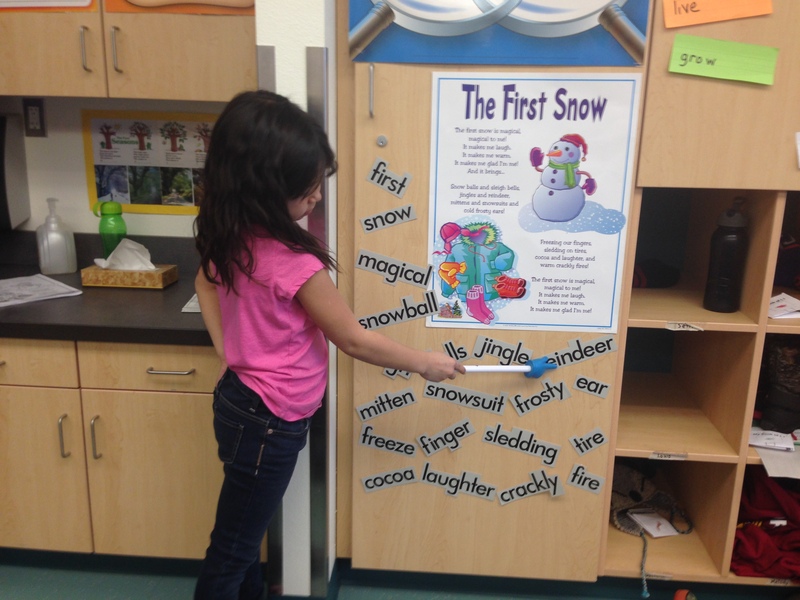 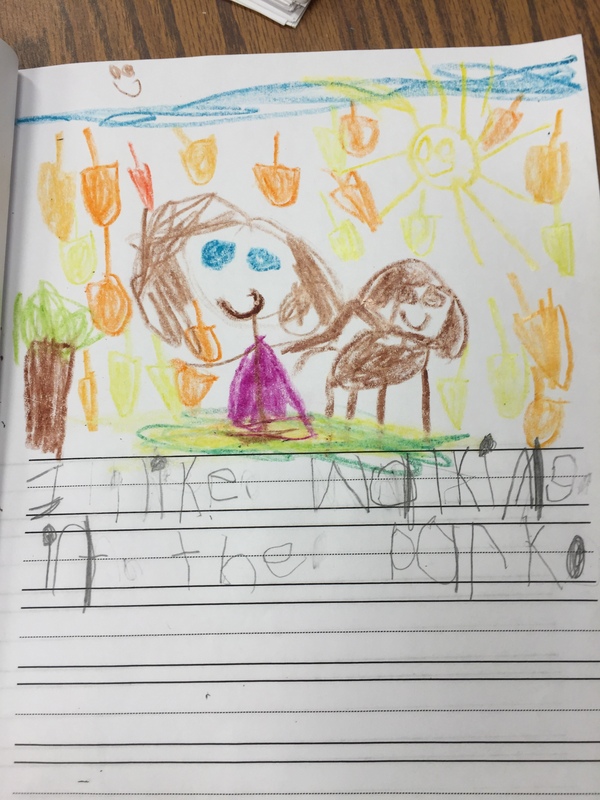 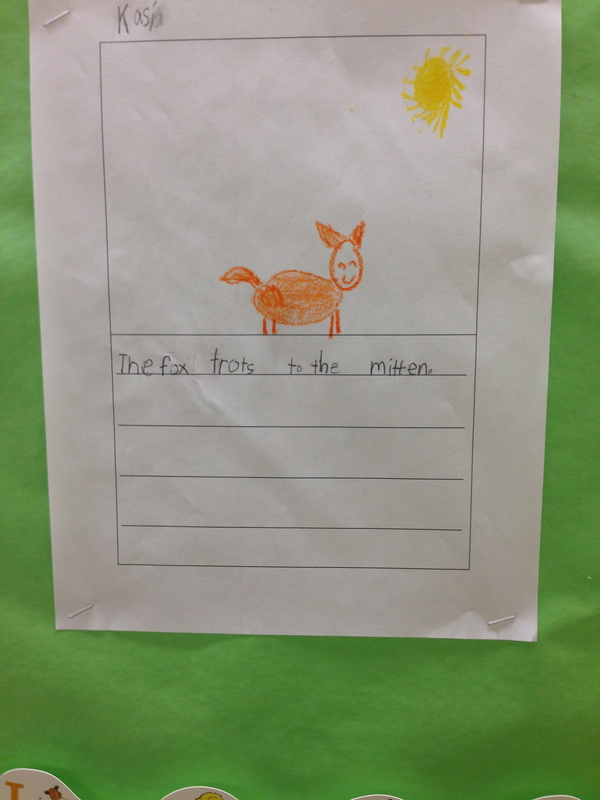 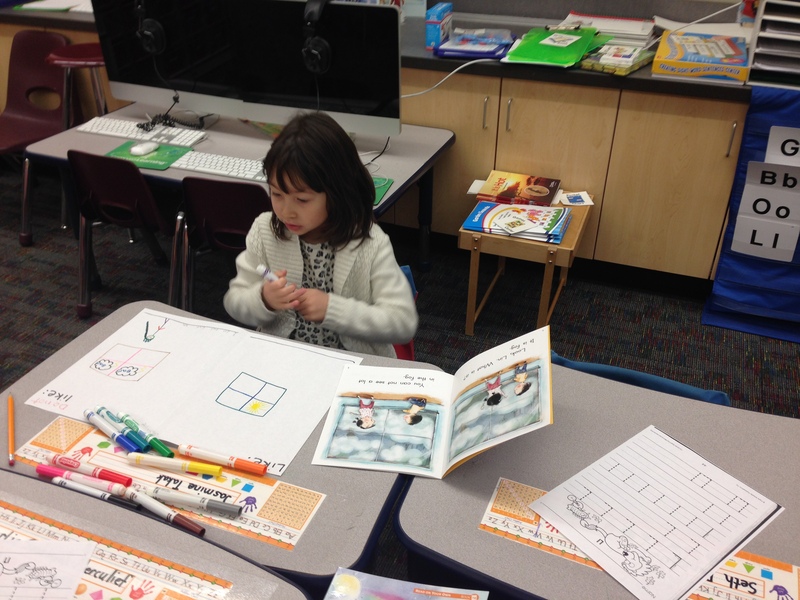 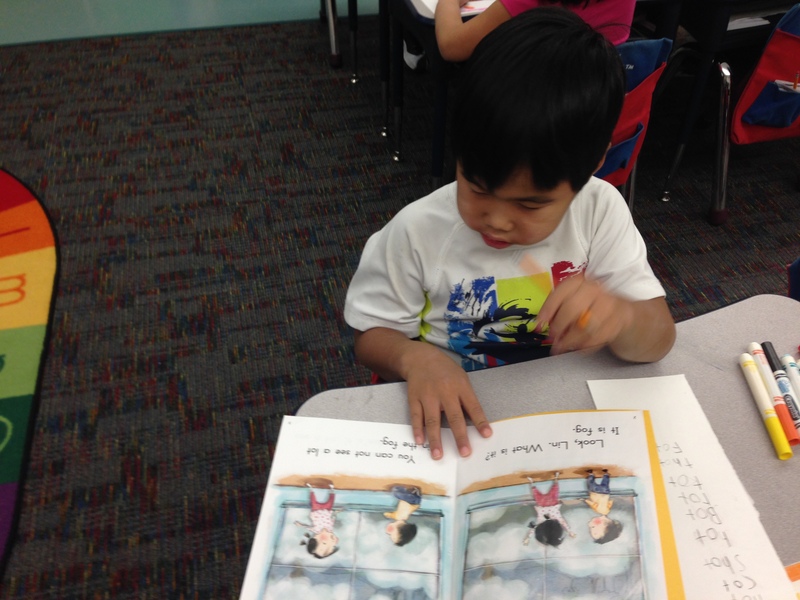 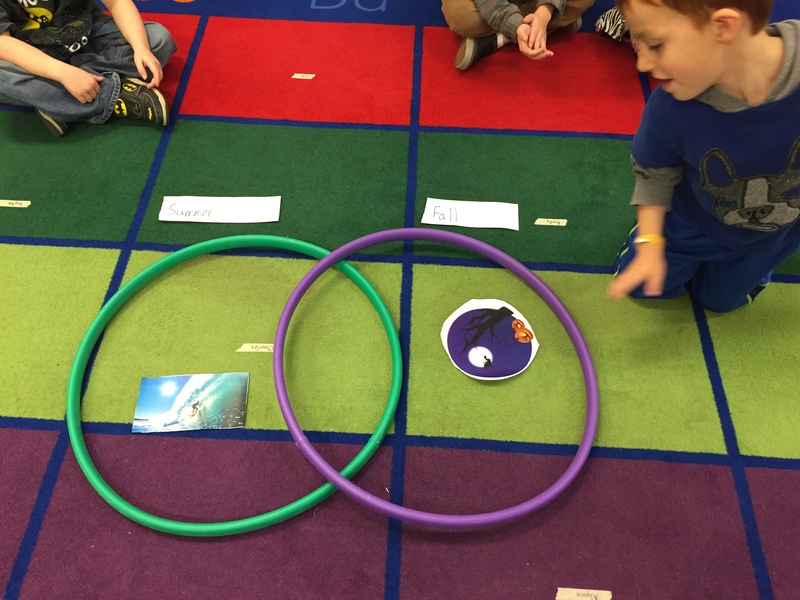 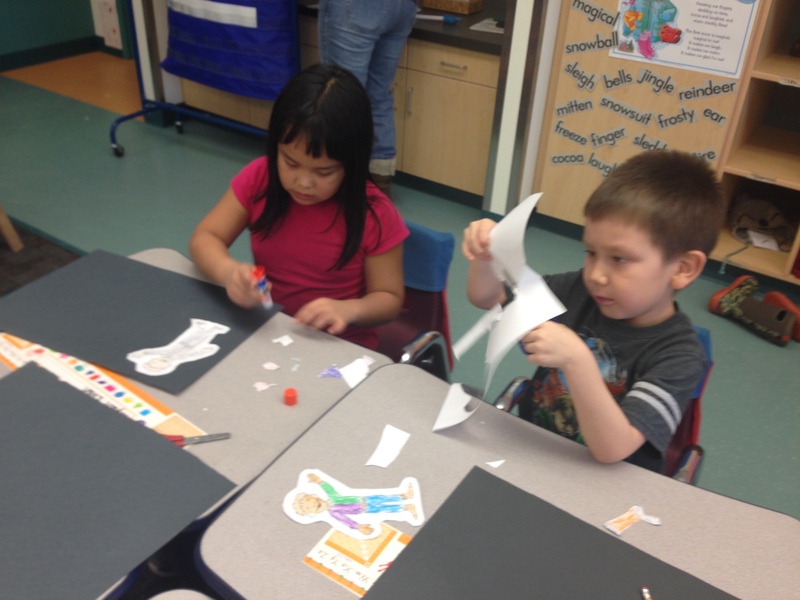 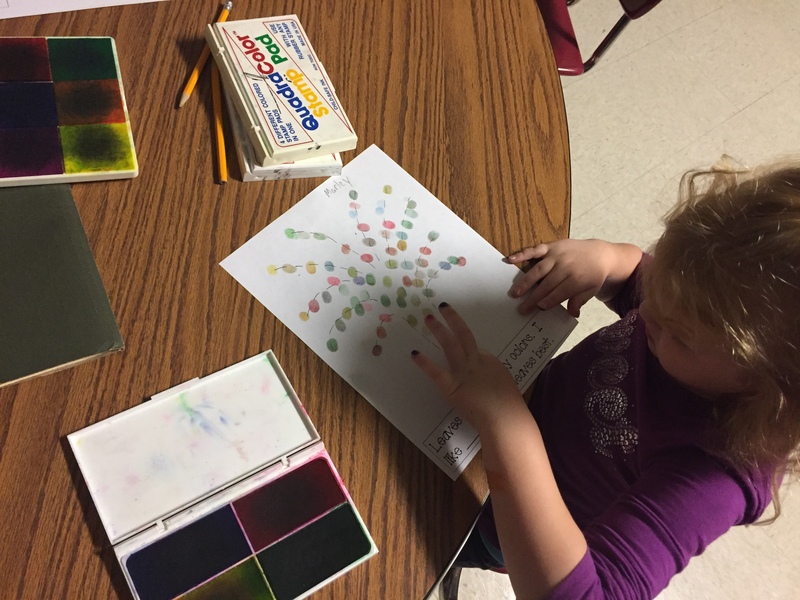 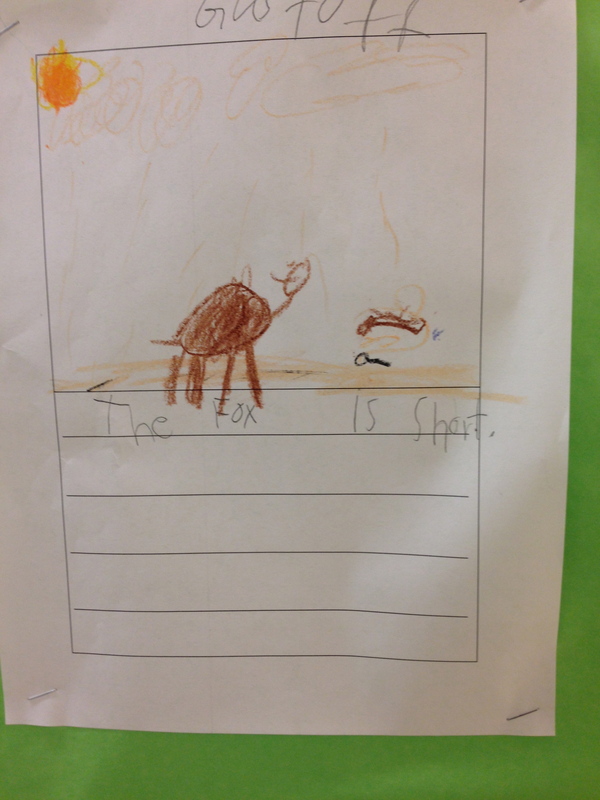 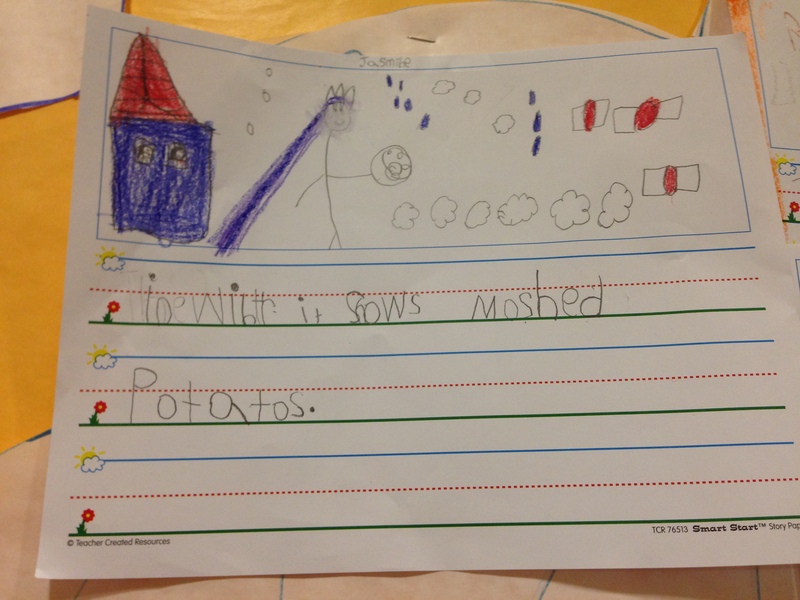 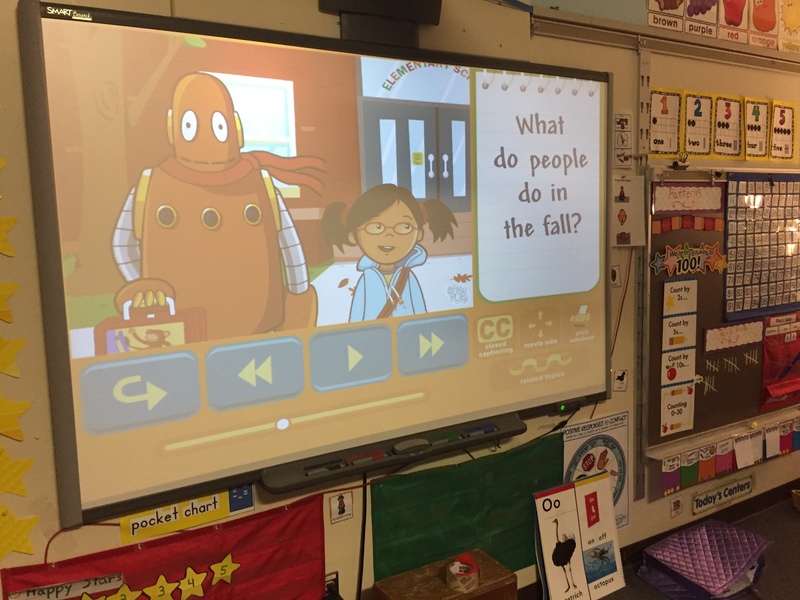 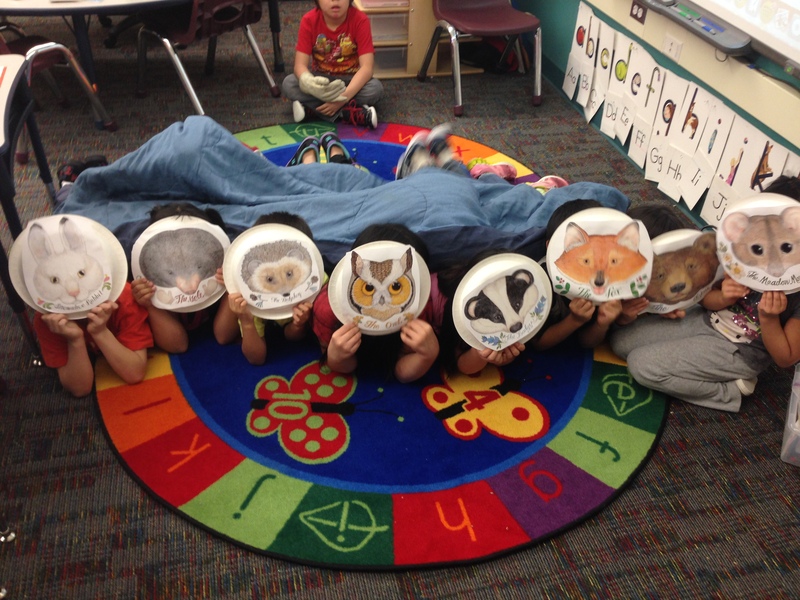 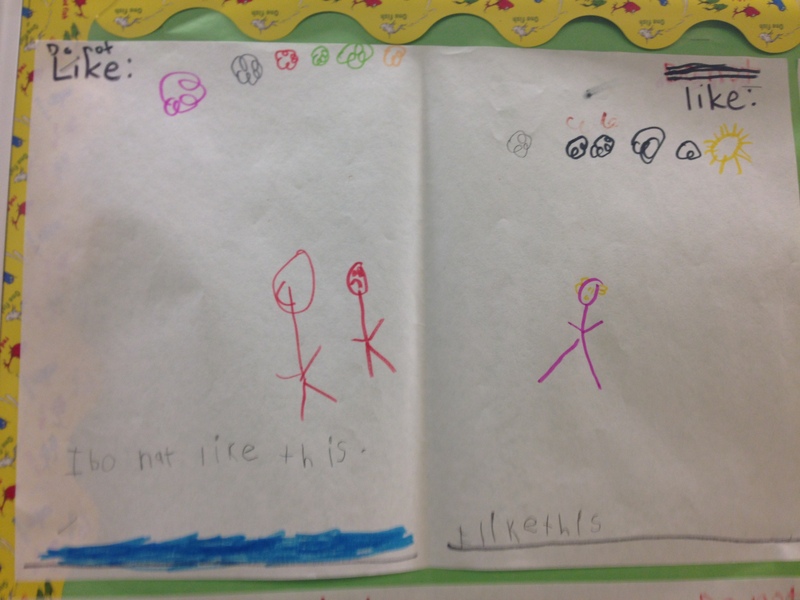 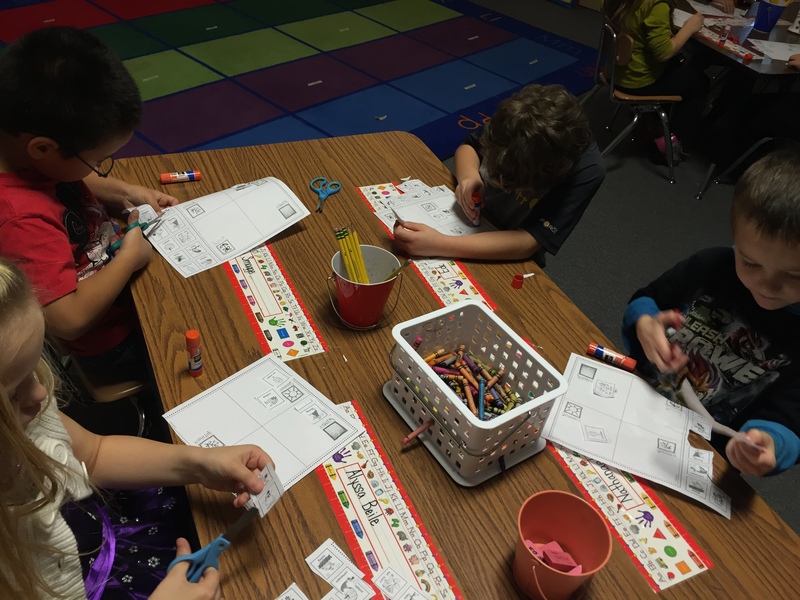 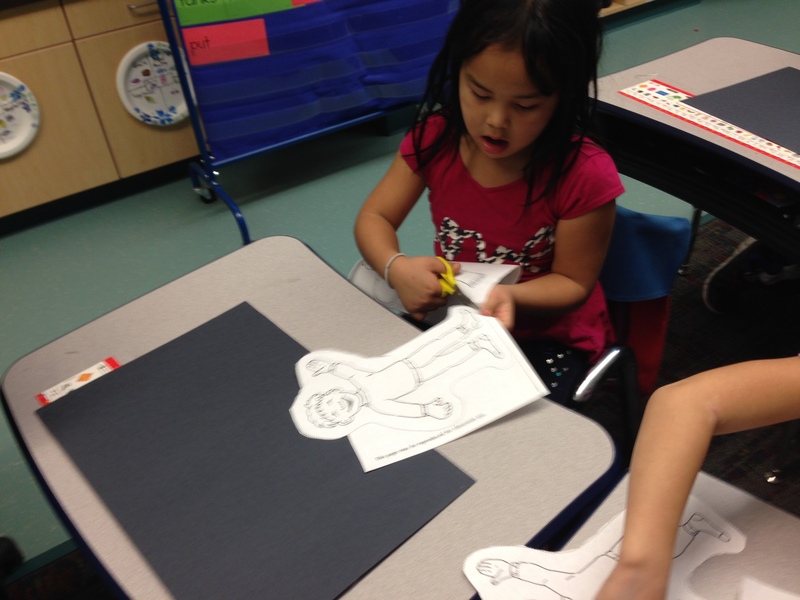 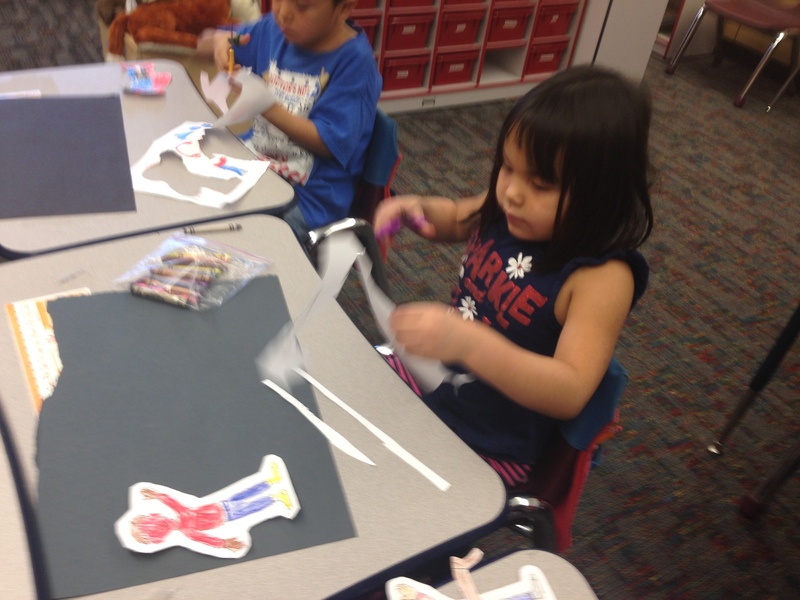 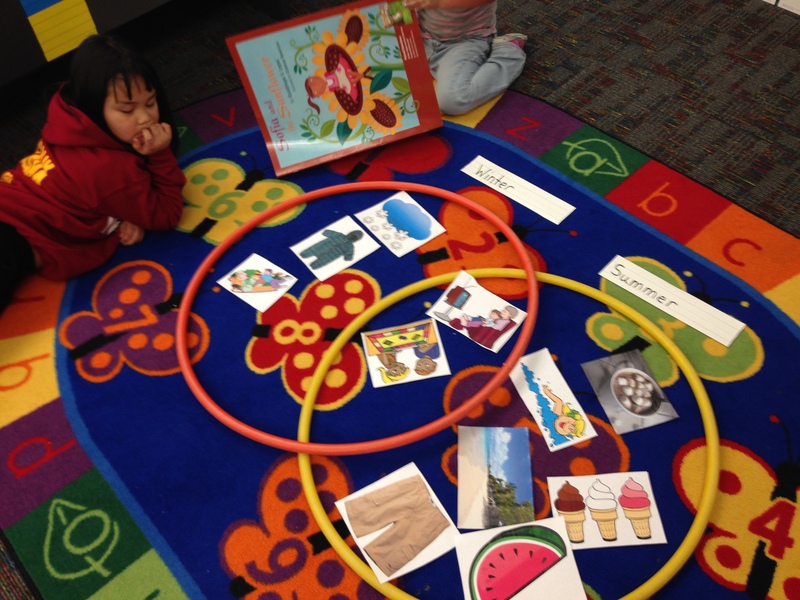 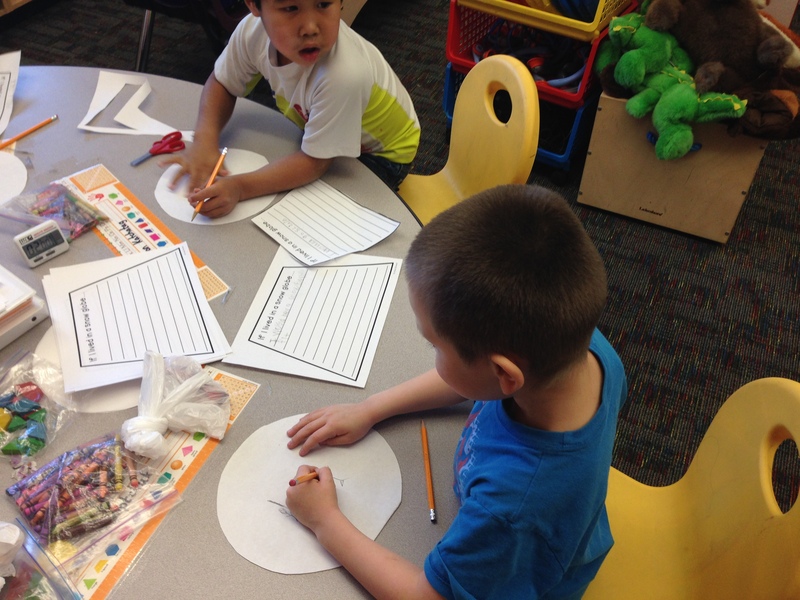 Student’s learned ordering words such as first, next, then, and last.